Earlier this week, Montréal Mayor Denis Coderre, and Harout Chitilian, Vice-chair of the Montréal Executive Committe, jointly announced the launch of InnoCité MTL, a new accelerator program focused on smart city startups. 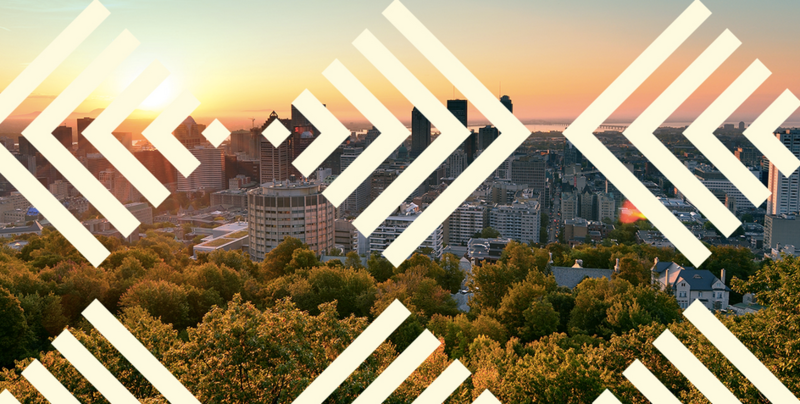 The accelerator will target startups building solutions to urban challenges, particularly those noted as priorities under Montréal’s smart and digital action plan for 2015-2017. InnoCité MTL is just one of 70 projects in Montreal’s smart and digital action plan, and is made possible through financial contributions from the Québec government. 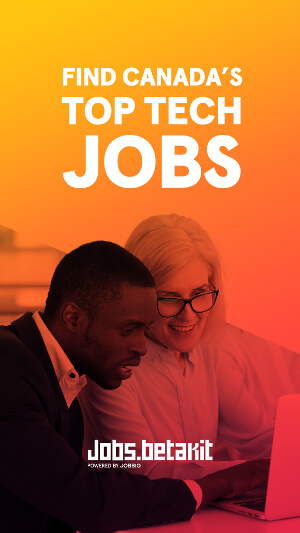 InnoCité MTL is currently looking for local and international candidates. Candidates will be evaluated based on several criteria, including business plan quality, growth potential and relevance with the smart city’s fields of action. Those interested can go here to learn more. 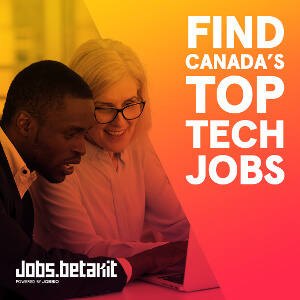 The BetaKit Job Board is now live!